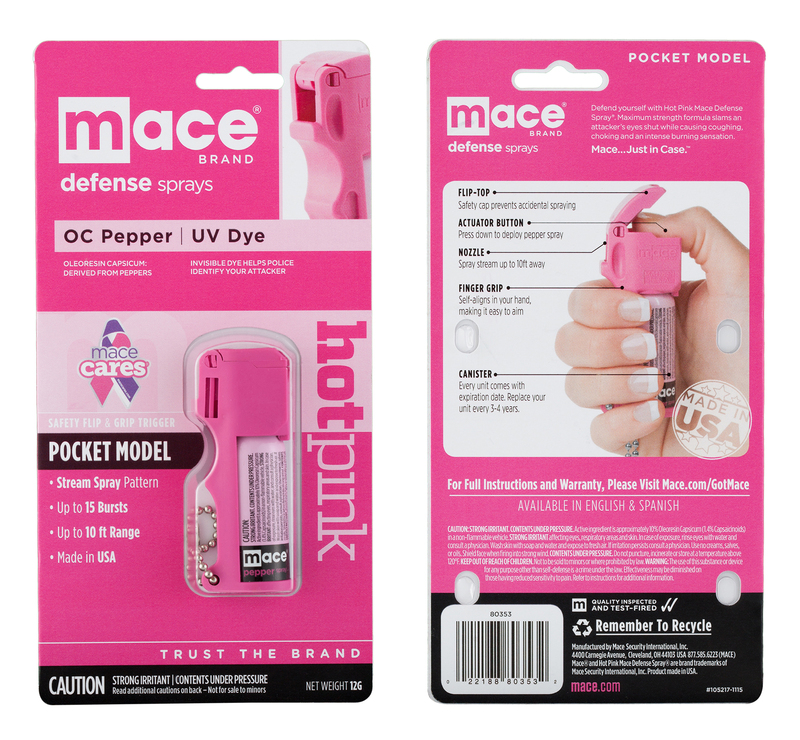 Cleveland — Mace Security International, Inc. (OTCPINK: MACE), a globally recognized leader in personal safety and security, introduces new packaging at the SHOT Show in Las Vegas. 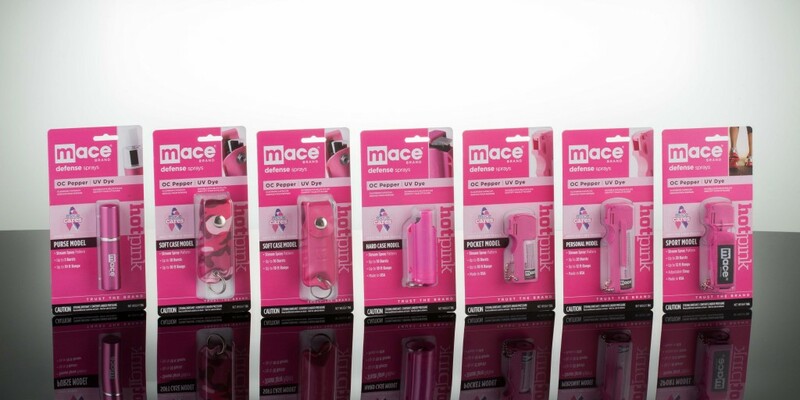 The company is drastically reducing the amount of PVC plastic used in current product packaging and eliminating the folded paper inserts to be environmentally responsible and elevate the overall look of Mace® Brand products. “When we decided to update our packaging, it was the perfect opportunity for us to formulate an eye-catching design that would be sustainable and reduce our carbon footprint while optimizing shelf appeal,” said Jessica Adanich, creative manager of the company. Hitting select shelves on February 1, the new packaging will consist of molded-dome blister packs with reduced PVC usage and instructions for the product printed on the back. Throughout 2016, it will be continuously rolled out and all products are expected to be updated by 2017. Mace Security International, Inc. will also be showcasing Mace® Brand Nite Beams LED safety wear line, Mace Tactical Solutions less-lethal munitions and aerosol sprays and the iconic Mace® Brand defense sprays at its SHOT Show booth. 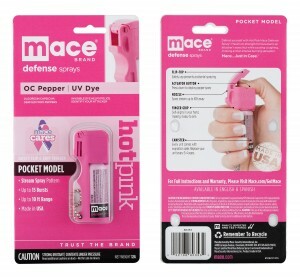 CLEVELAND – (January 5, 2016) – Mace Security International, Inc. (OTCPINK: MACE) today announced a significant increase in customer demand for its iconic Mace® Brand defense sprays internationally. The company believes this is due to growing concerns about future uncertainty and increases in violent crime.